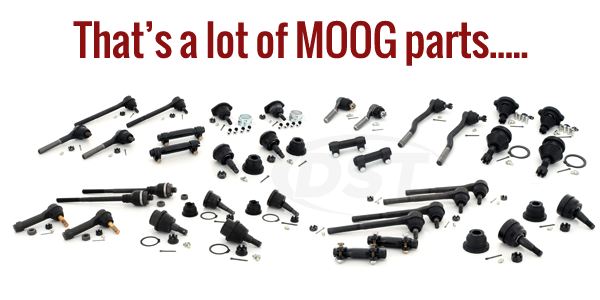 starstarstarstarstar" Quality parts, all-inclusive kit "
Just what I needed for a front-end rebuild on my 2002 Tundra pickup. 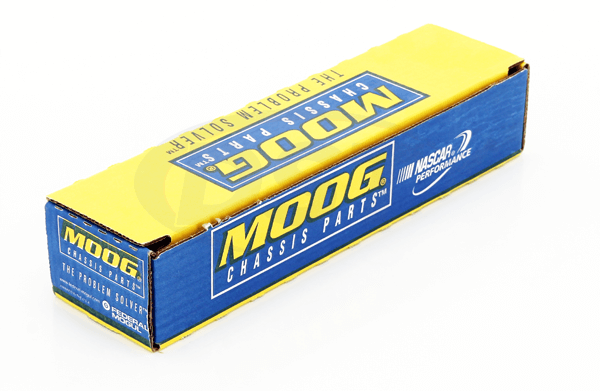 My mechanic did the install and vouched for the quality of the Moog parts. My truck drives like a dream now!